Travis Scott is on tour right now, and Kylie Jenner missed him terribly. She is counting every second that he is away and she feels lonely. Love does hurt especially when your better half is halfway around the world. #ad My new collection is available NOW at quayaustralia.com @quayaustralia #QUAYXKYLIE ? 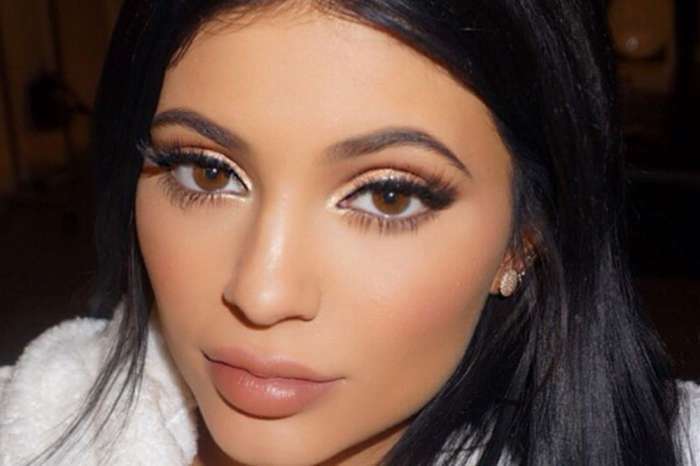 ‘Being apart from Travis right now is agony for Kylie,’ according to a source. 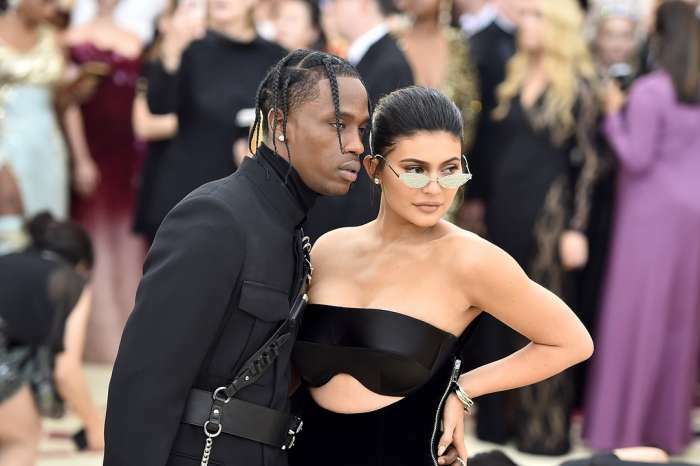 It seems that Kylie, as she is reportedly pregnant with Travis’s daughter, can’t stand to be away from her boyfriend. ‘It’s not like Travis is choosing to be away from her, it’s all for work, but it’s still rough on Kylie,’ the same insider confessed. Travis, thankfully, is aware of the toll his absence is taking on Kylie. 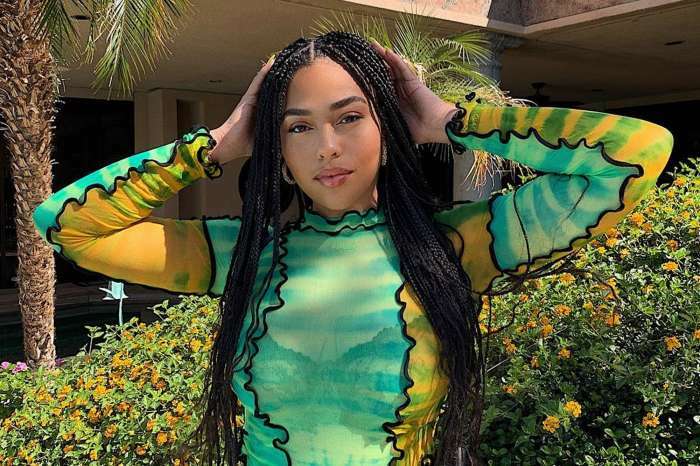 Besides the feelings of loneliness, Kylie is also dealing with her own insecurities whenever Travis is on the road. Even if she trusts Travis, another insider says that her mind ‘plays tricks on her head’ whenever he’s away. Kylie is really doing her best not to freak out while he’s away, but the source says it’s still a struggle. It looks like Travis is helping to calm Kylie’s fears by diving into fatherhood. He’s ‘sparing no expense’ when it comes to purchasing supplies and furniture for his baby girl. 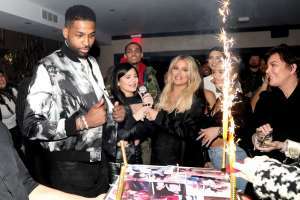 He’s turned one of the rooms of his house ‘into the most amazing of nurseries,’ according to a source and he is stepping up to be ready when Kylie gives birth to their baby girl. Such support is definitely what Kylie needs right now while she is reportedly pregnant. Even when Travis is living it up in NYC, she can still relax, knowing that Travis will be home soon.